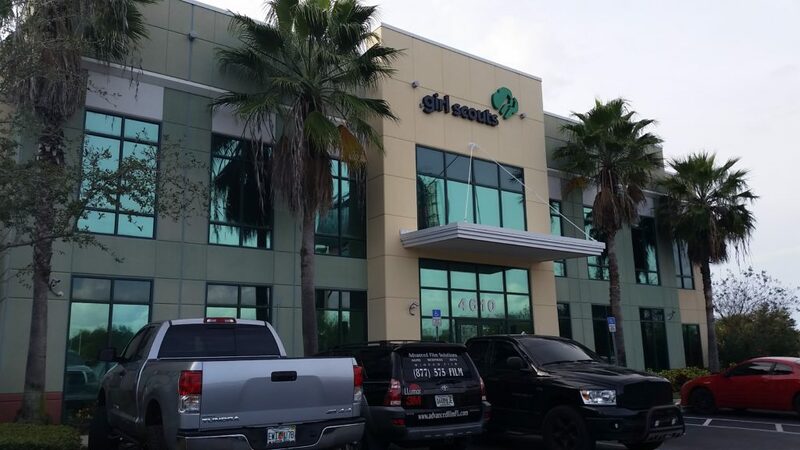 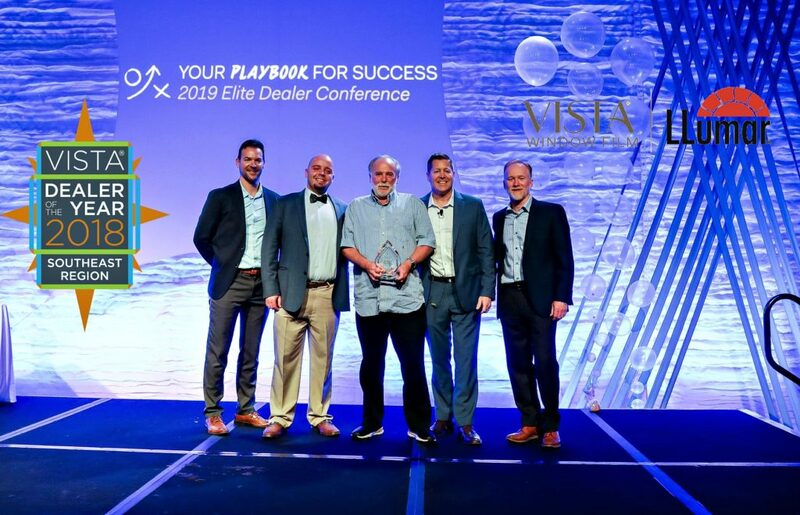 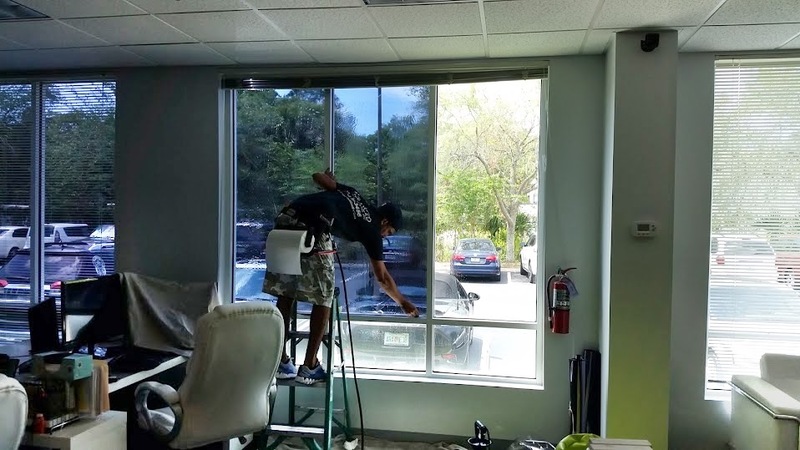 Most consumers are familiar with window film and why thousands of home and business owners solve their heat and glare problems with solar control window film. 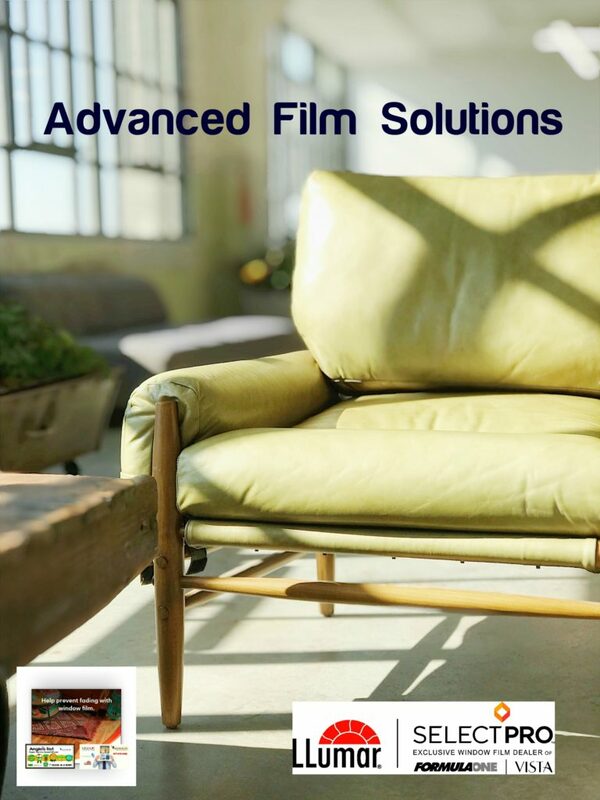 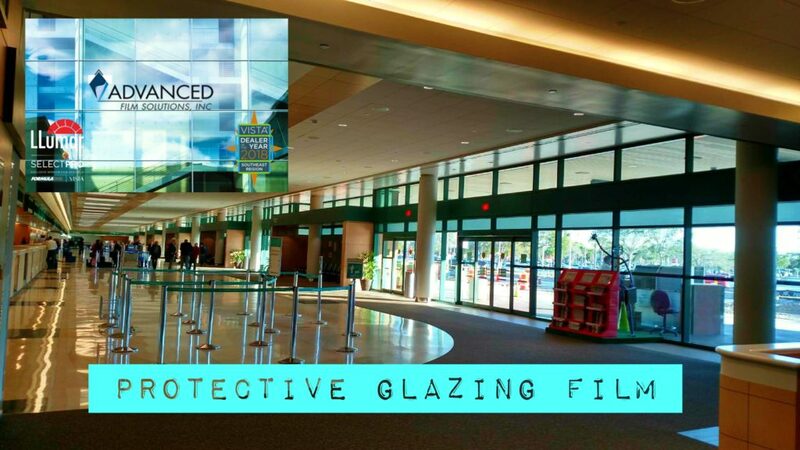 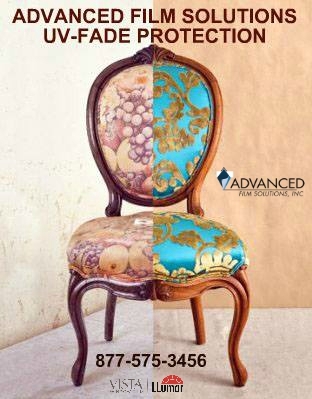 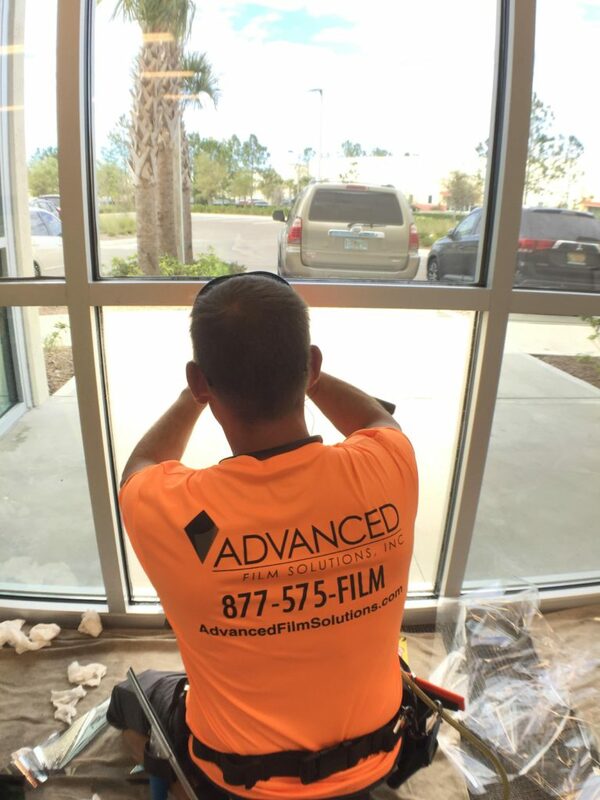 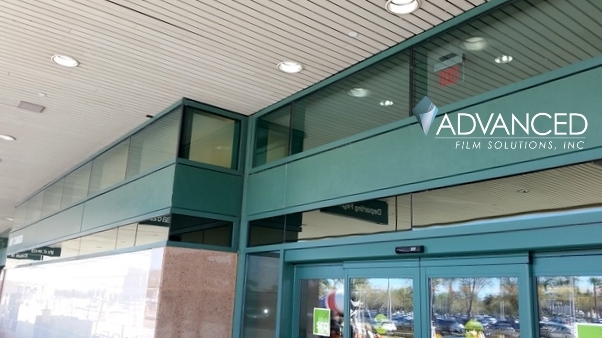 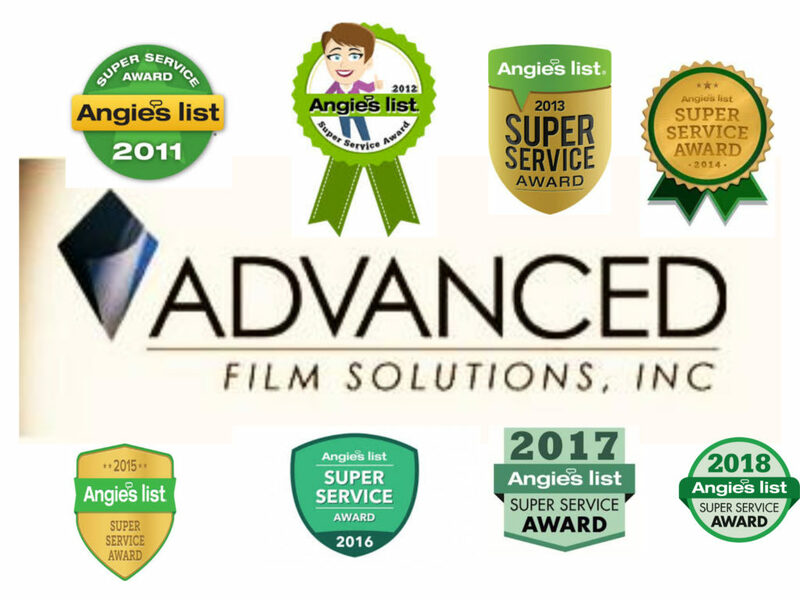 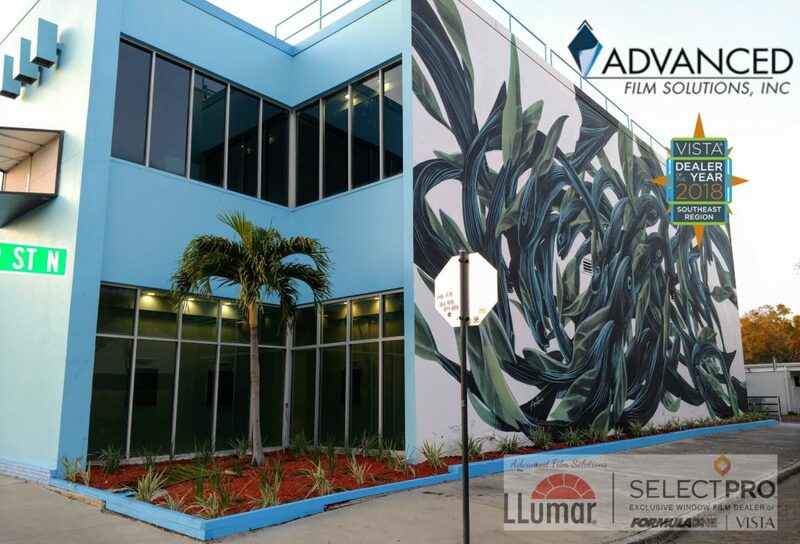 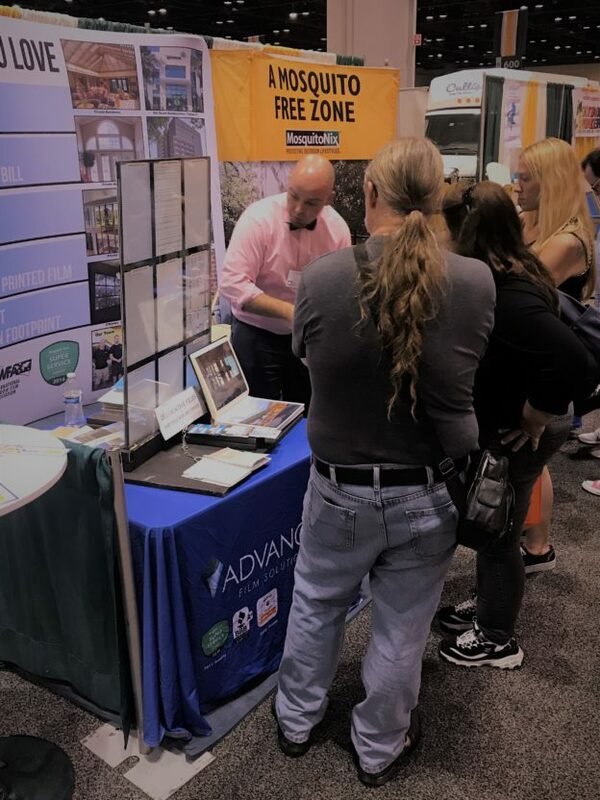 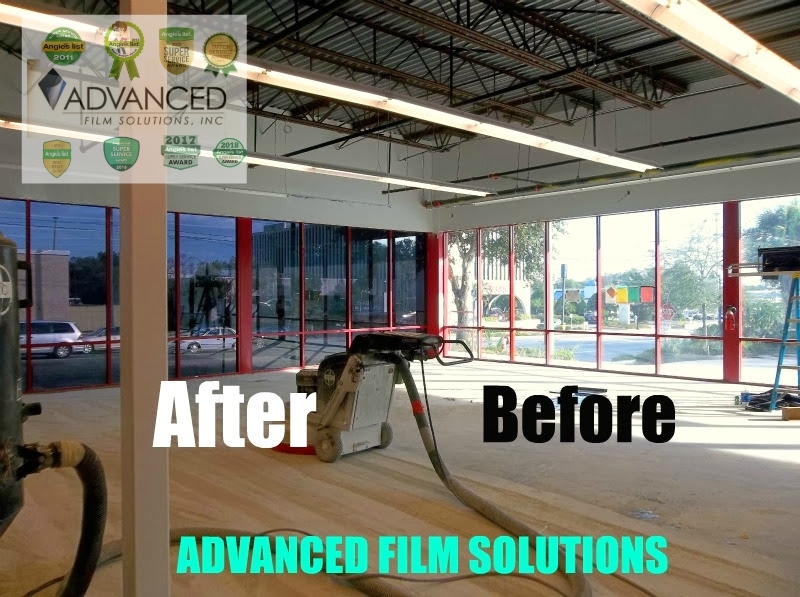 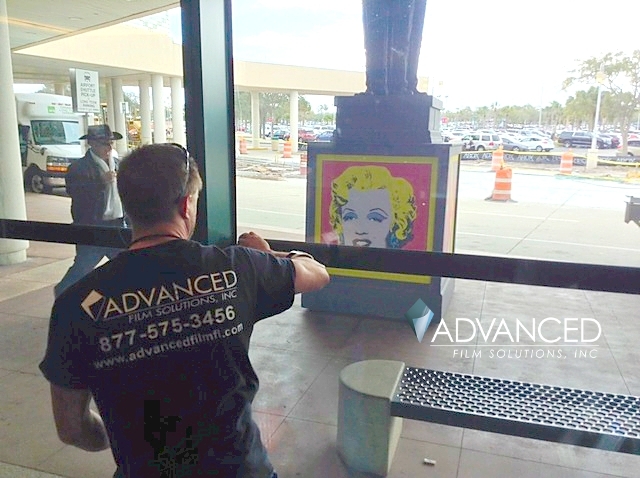 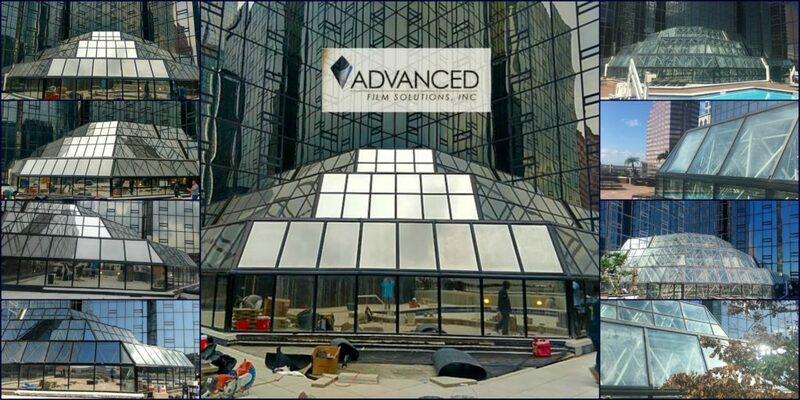 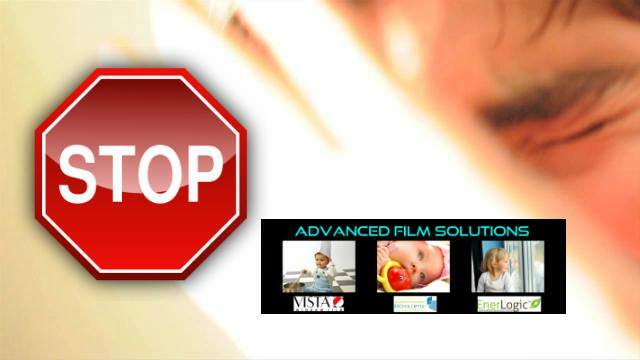 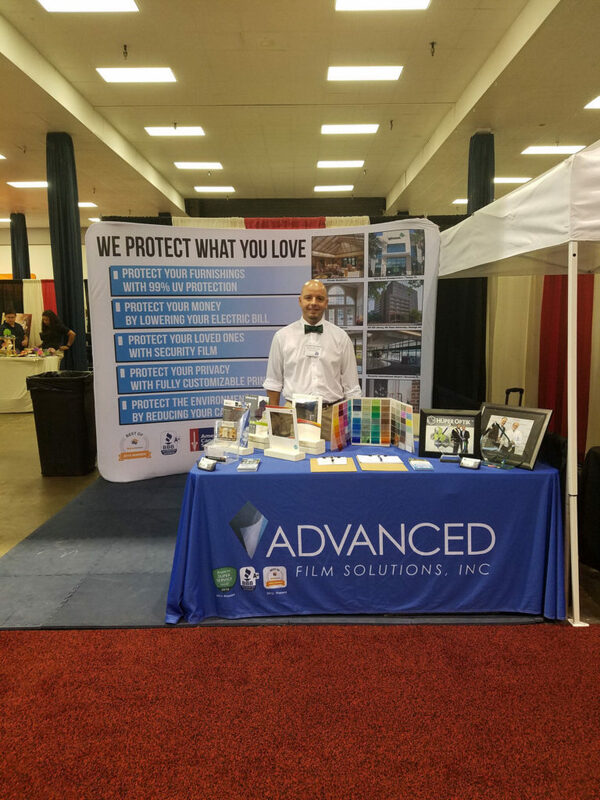 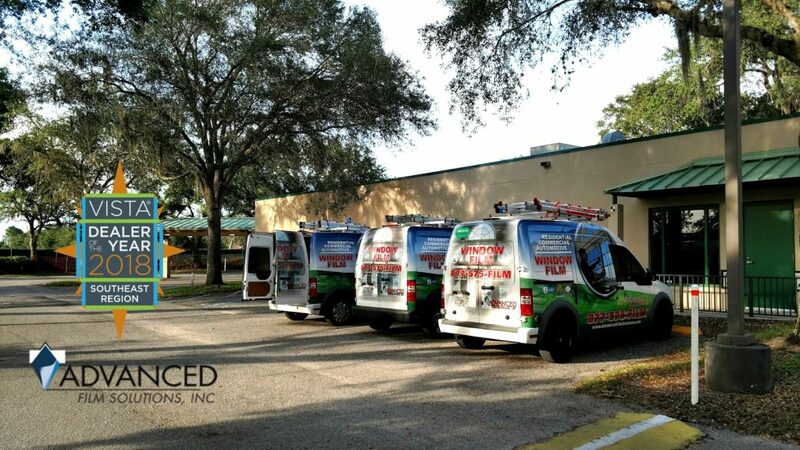 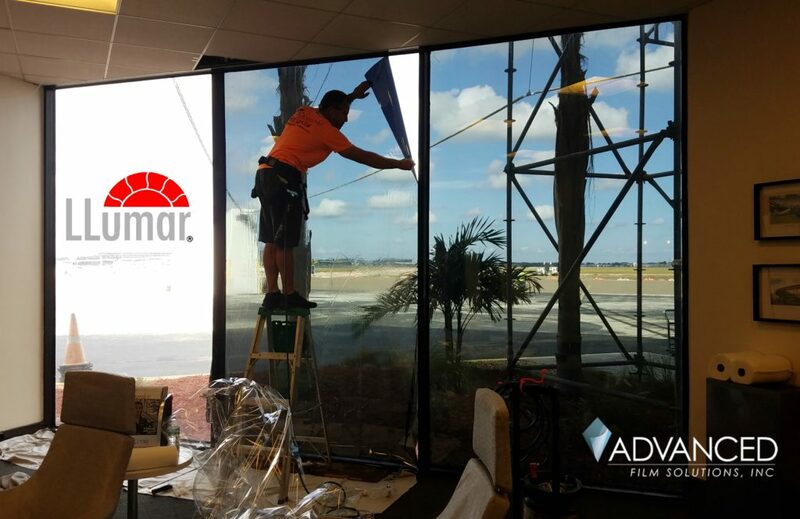 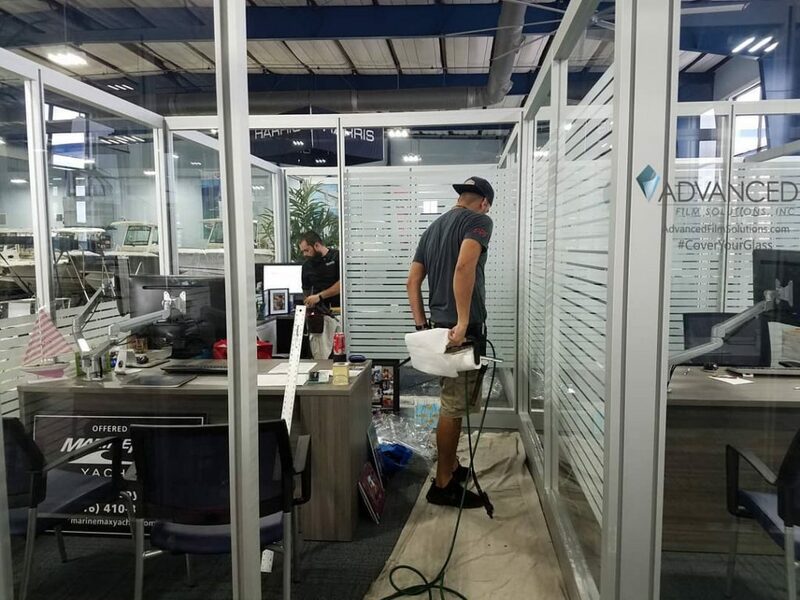 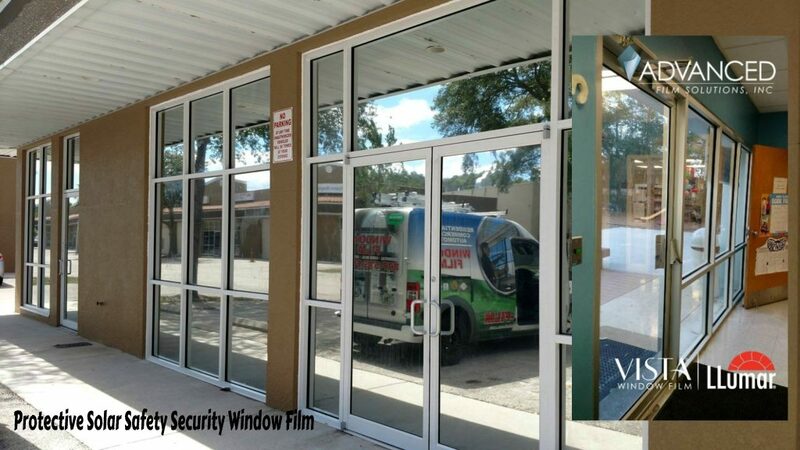 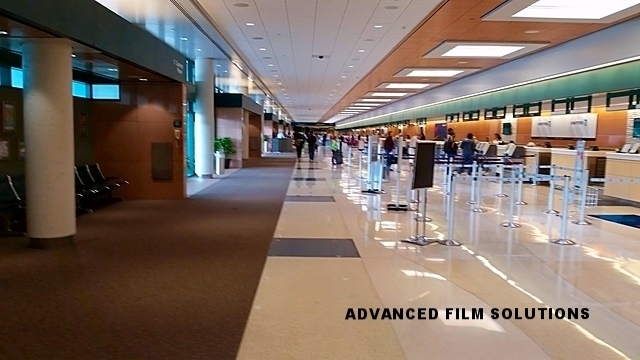 Advanced Film Solutions has the widest portfolio of window film solutions that all stop 99.9% of harmful damaging UV rays from entering your home or office. 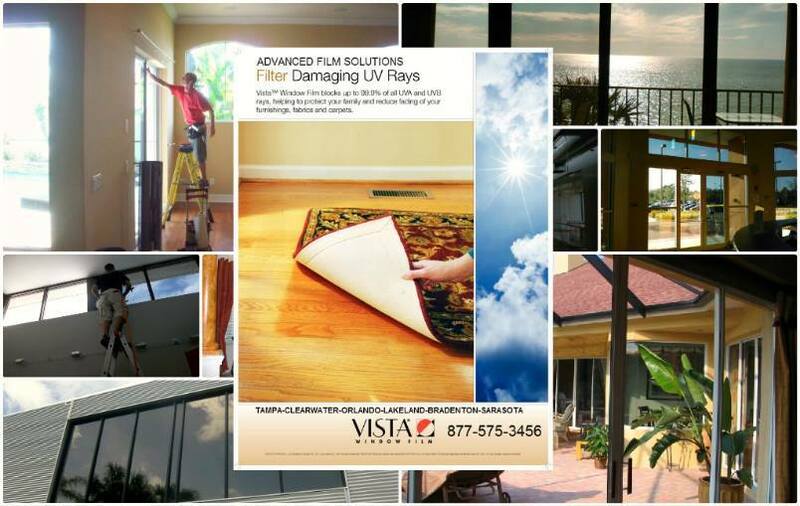 Stopping UV means your wood floors will last far longer in the battle against the Florida Sun! 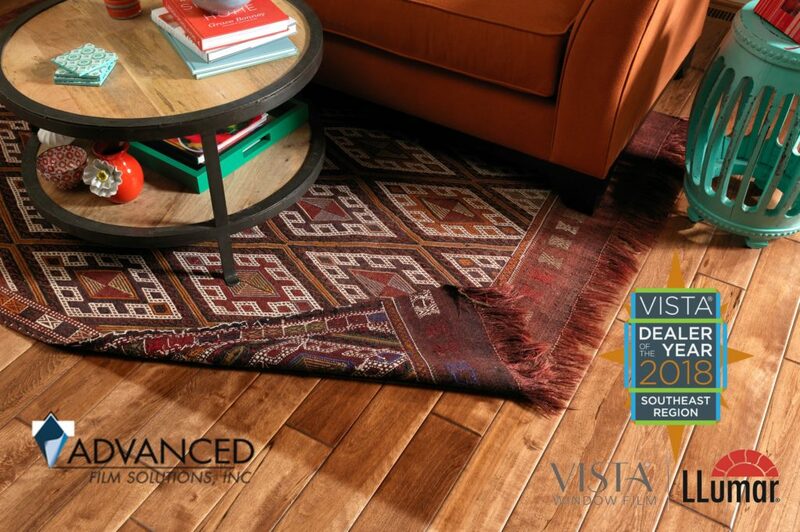 Darker versions will also lower heat and light which also contributes to wood floor damage! 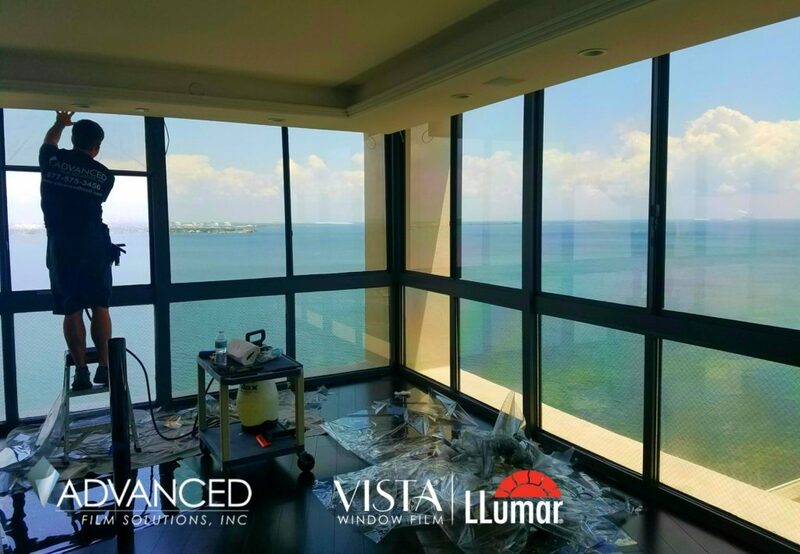 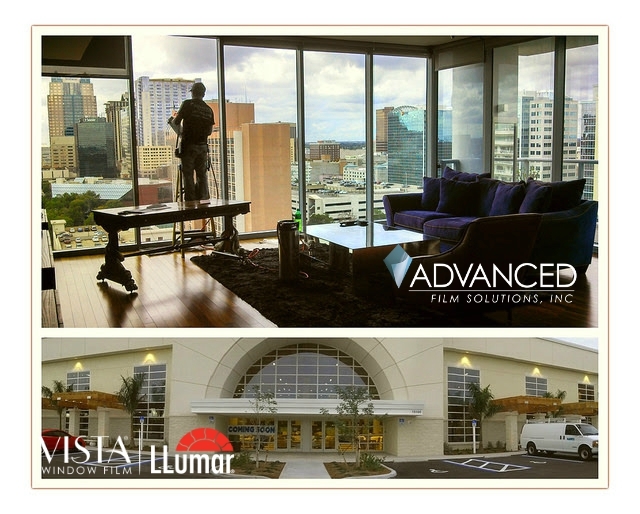 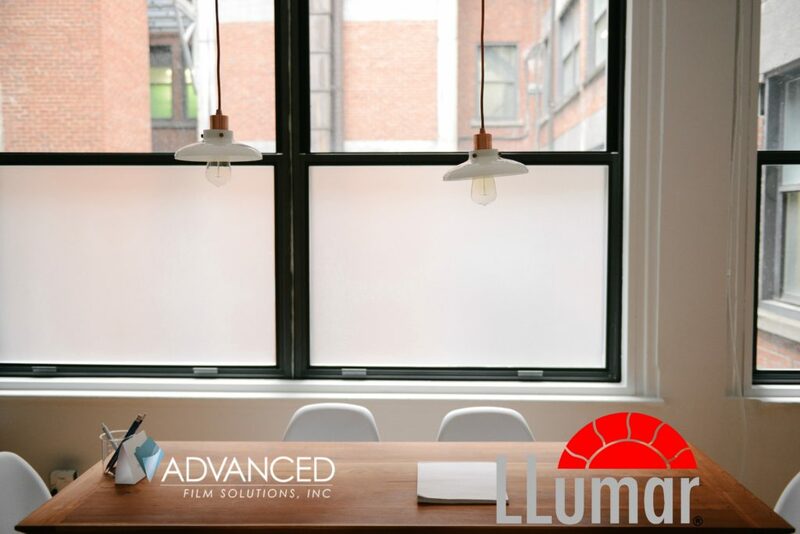 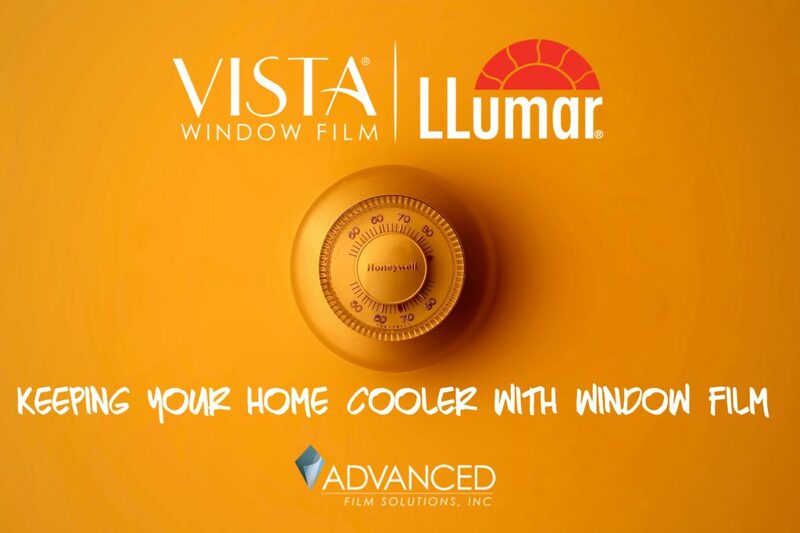 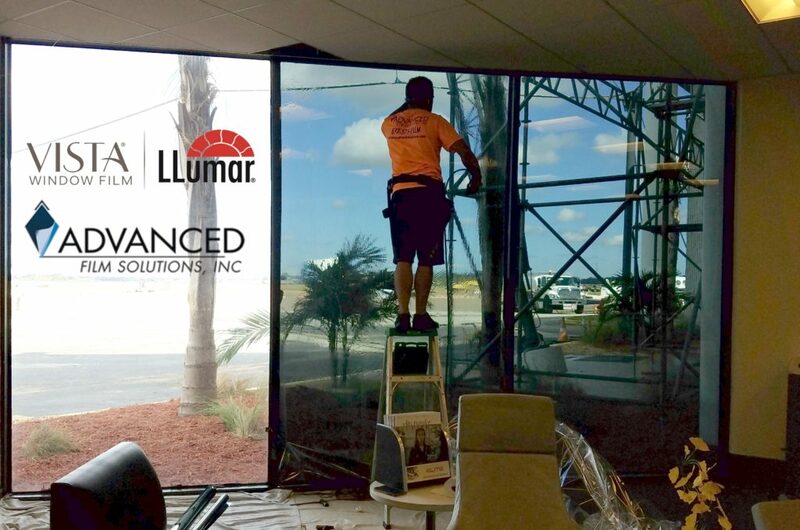 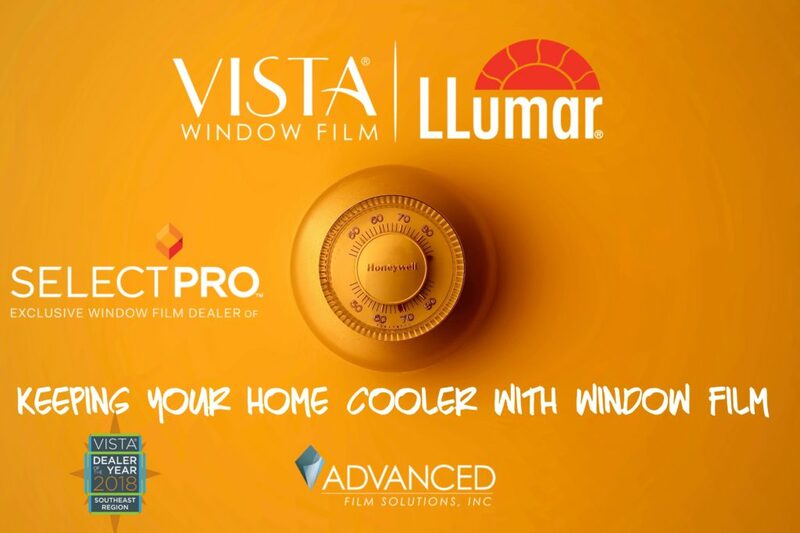 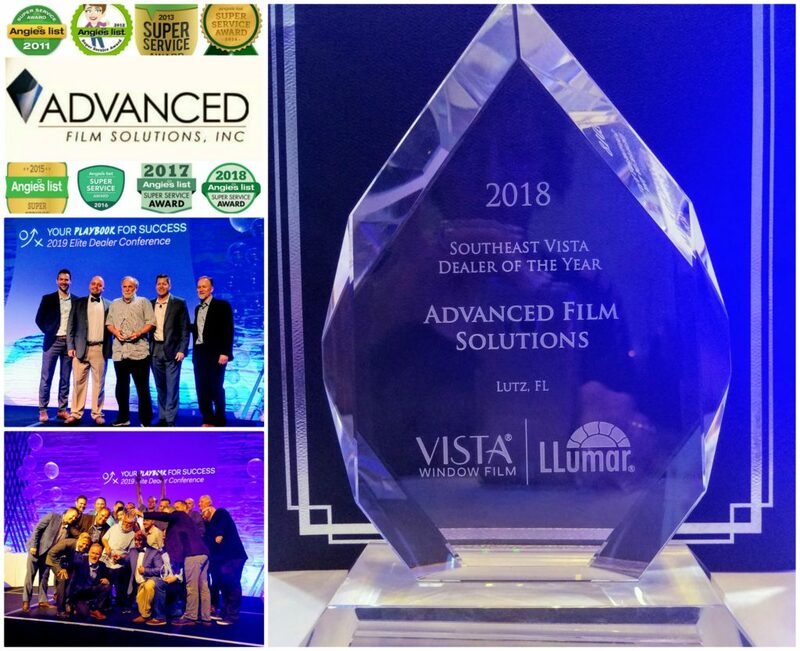 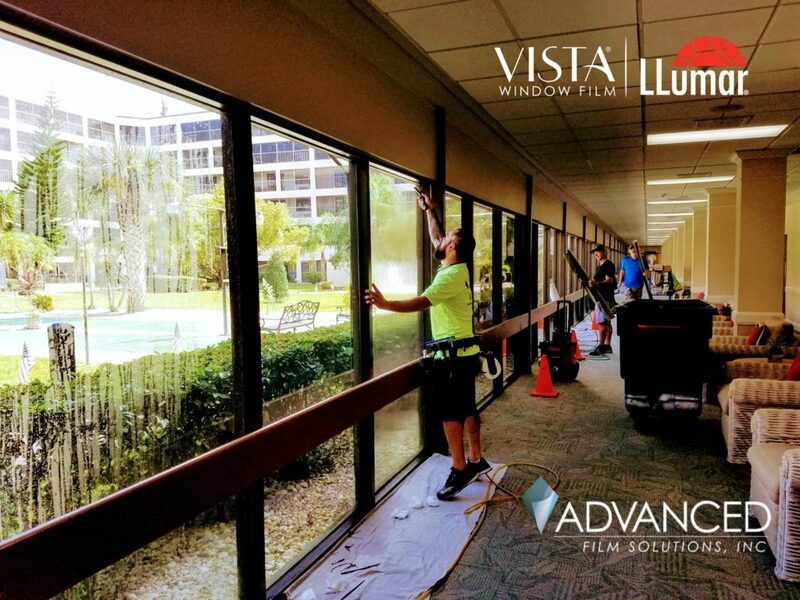 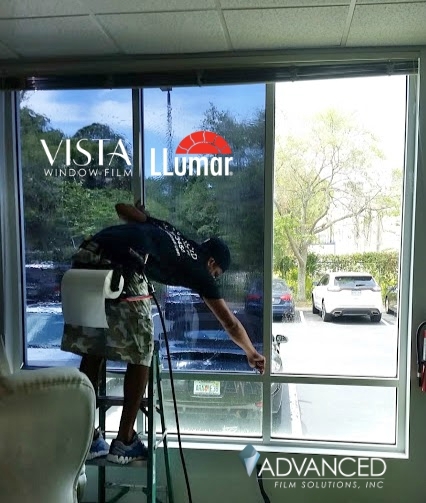 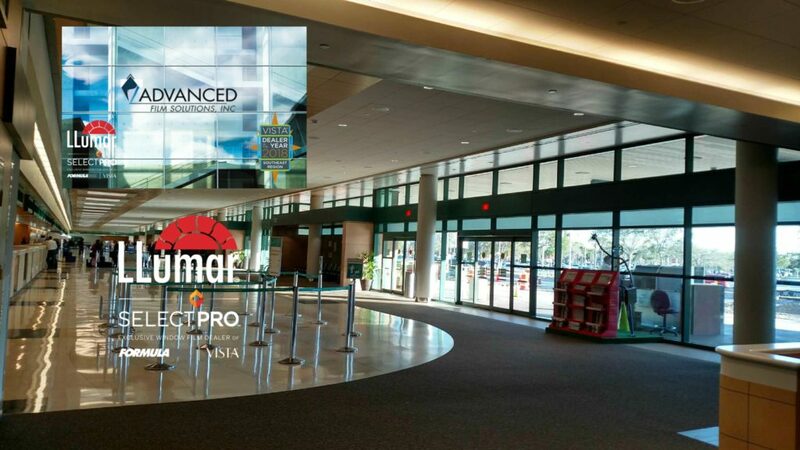 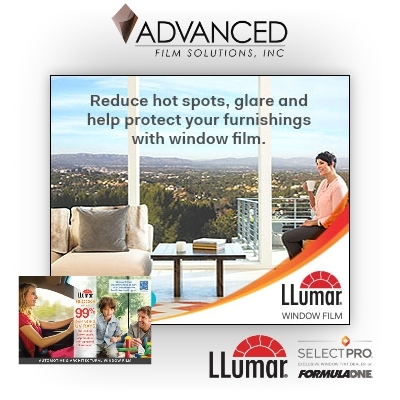 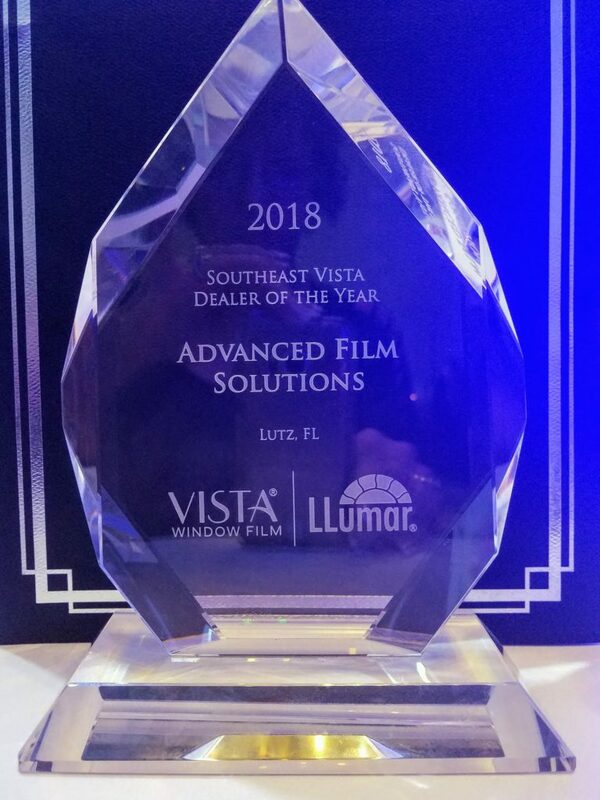 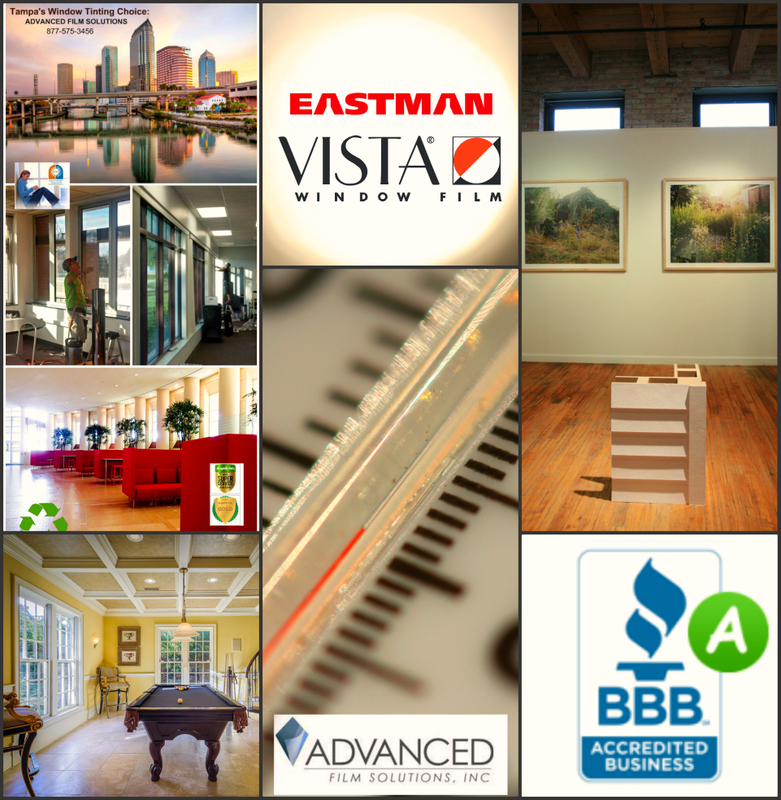 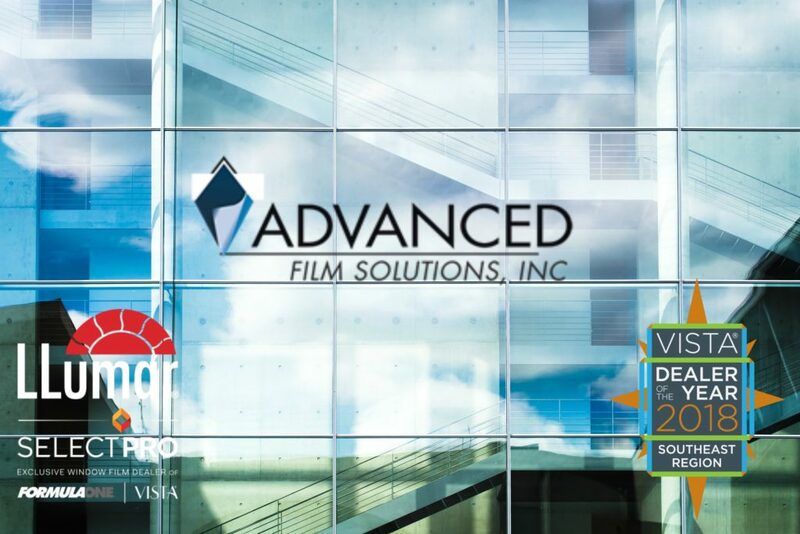 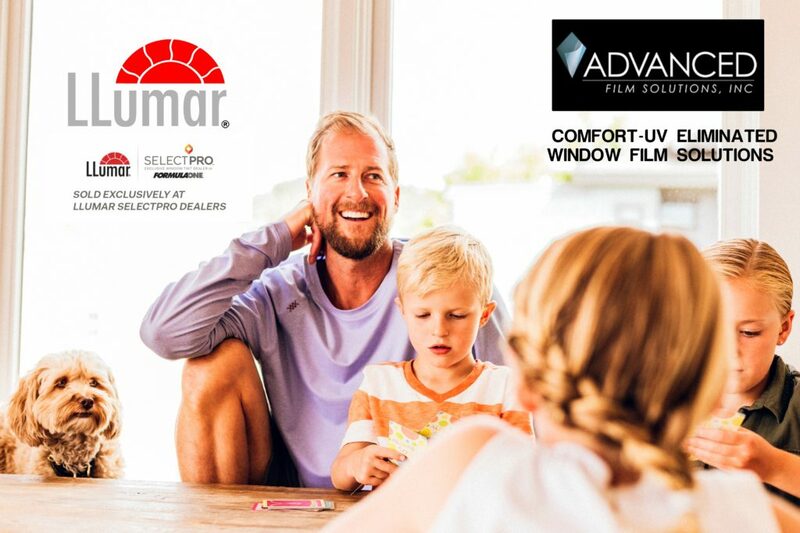 Advanced Film Solutions recommends our Eastman window film that includes LLumar SelectPro Vista and the ceramic Huper Optik Film. 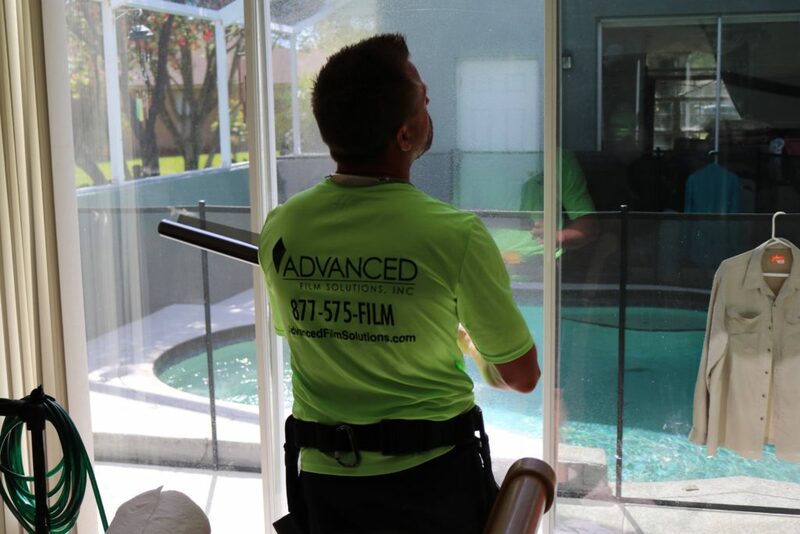 Get a free estimate and start protecting your investments today! 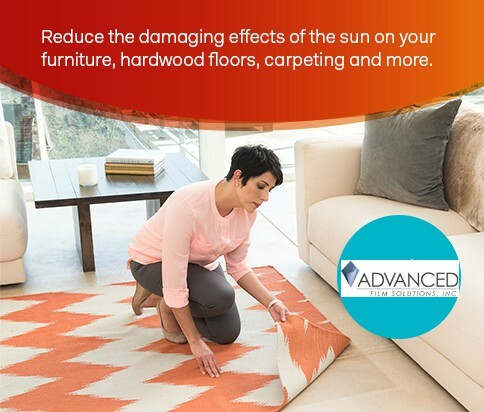 We can see the long term effects of bright light and UV damage on our home’s furnishings, wood floors, paintings and carpets. 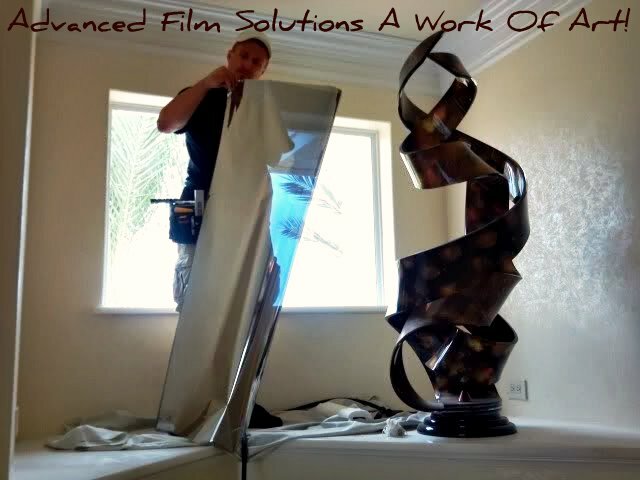 Its a never ending battle as you watch your paintings, carpets and furniture get lighter every day. 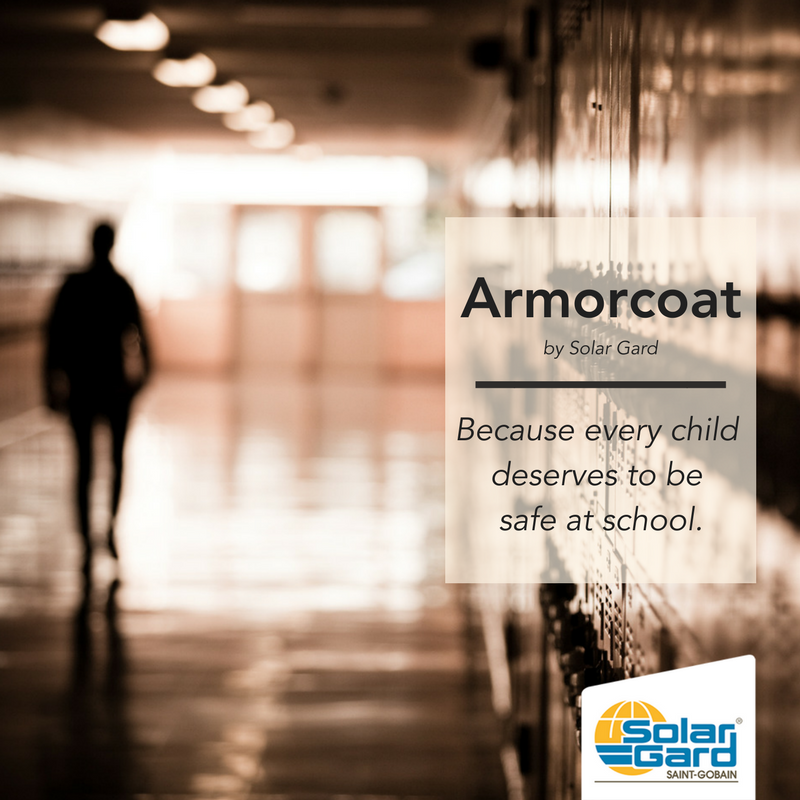 Bright light, heat and unfiltered UV rays are the culprits! 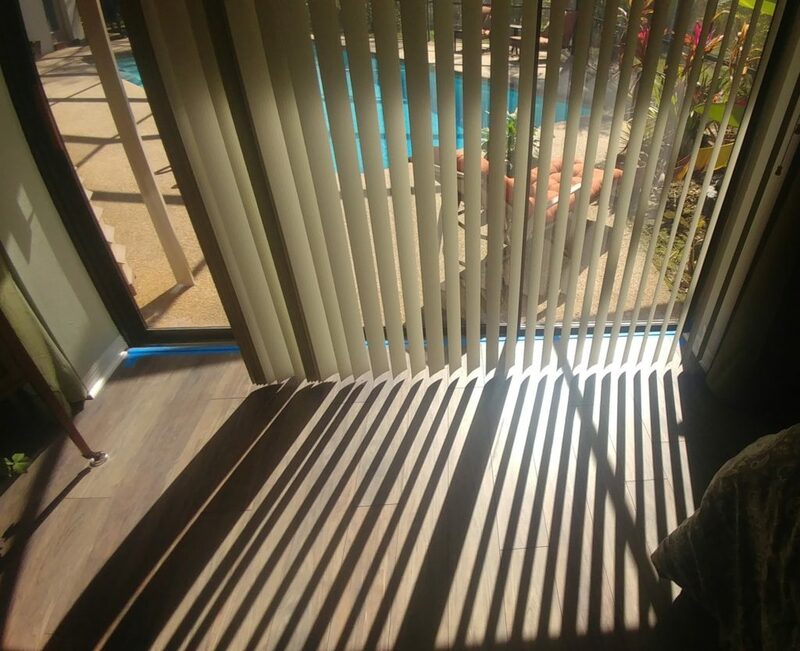 The constant heat makes the wood lighter and there seems to be no easy solution! 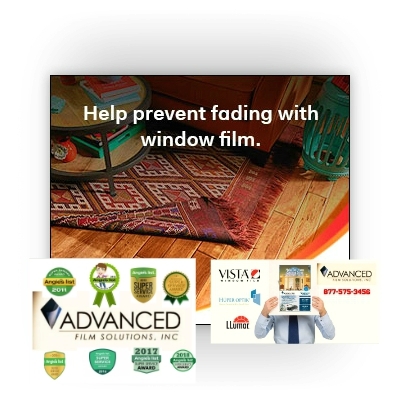 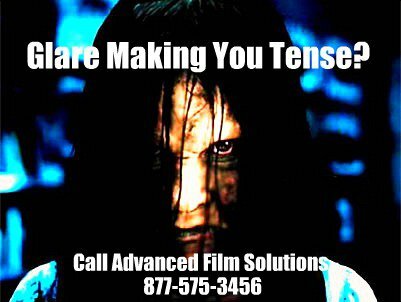 Advanced Film Solutions can solve your fading problems with our optically clear UV filtering solar films. 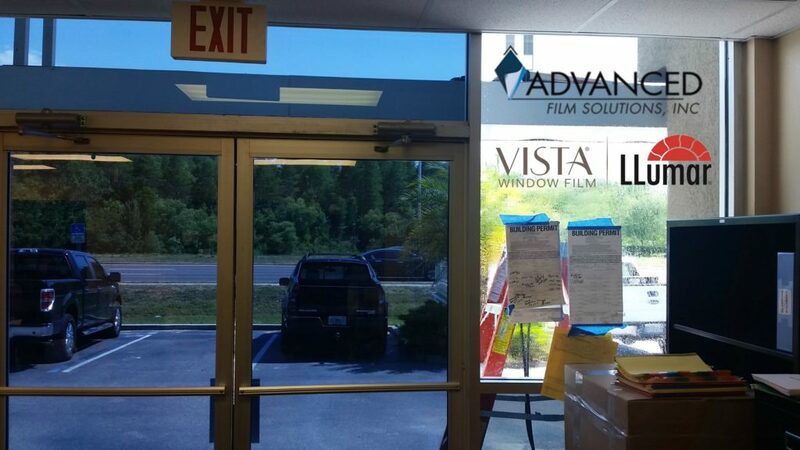 Thin films are applied to the interior side of your windows. 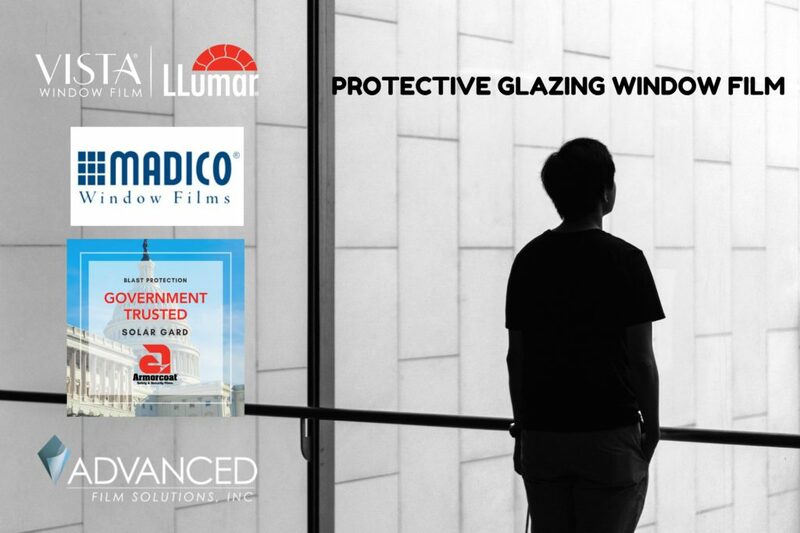 These transparent coatings stop 99.9% of the UV from entering your home. 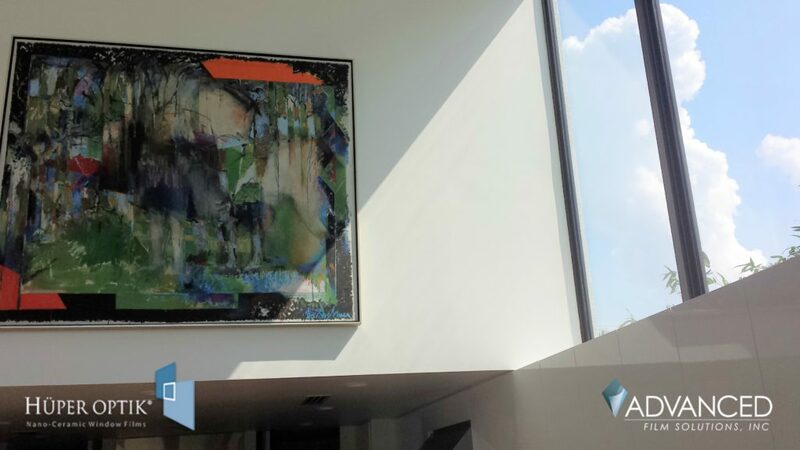 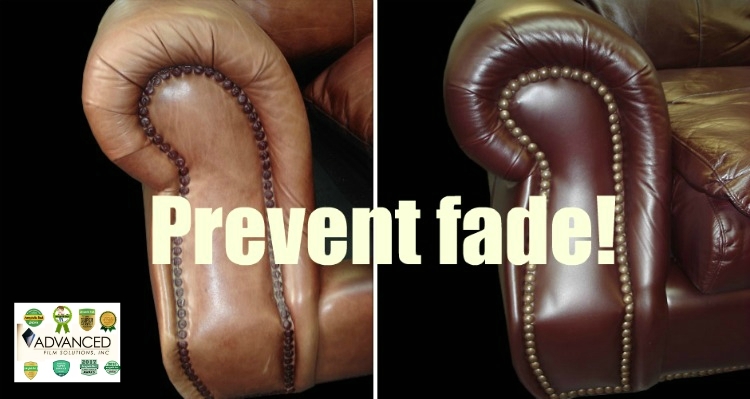 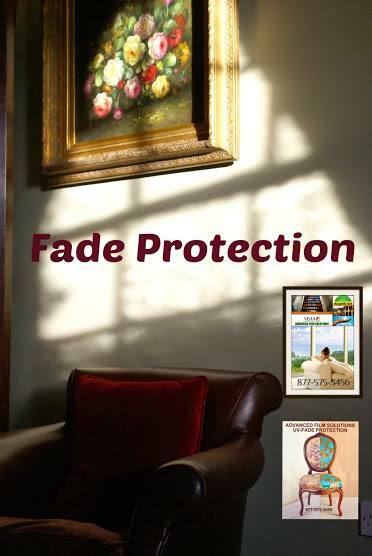 Homeowners now can protect their precious artwork, photo’s and furnishings while blocking heat and glare. 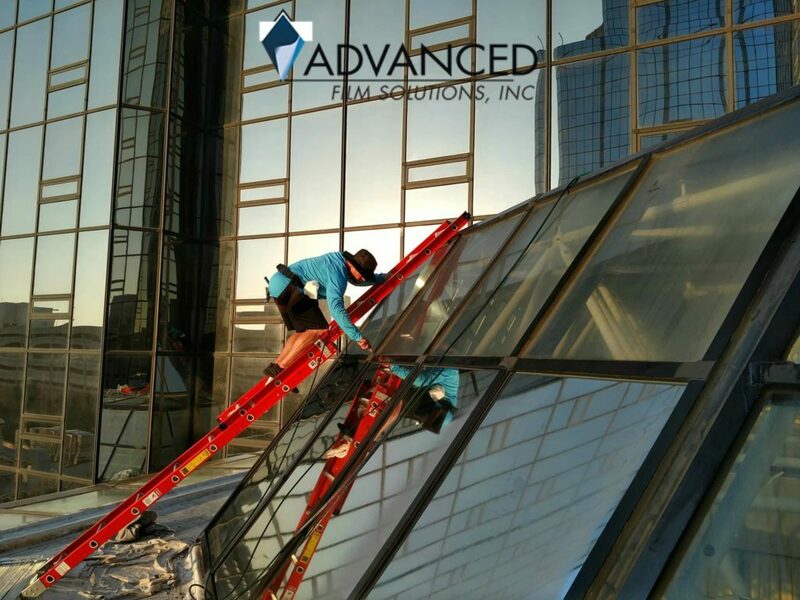 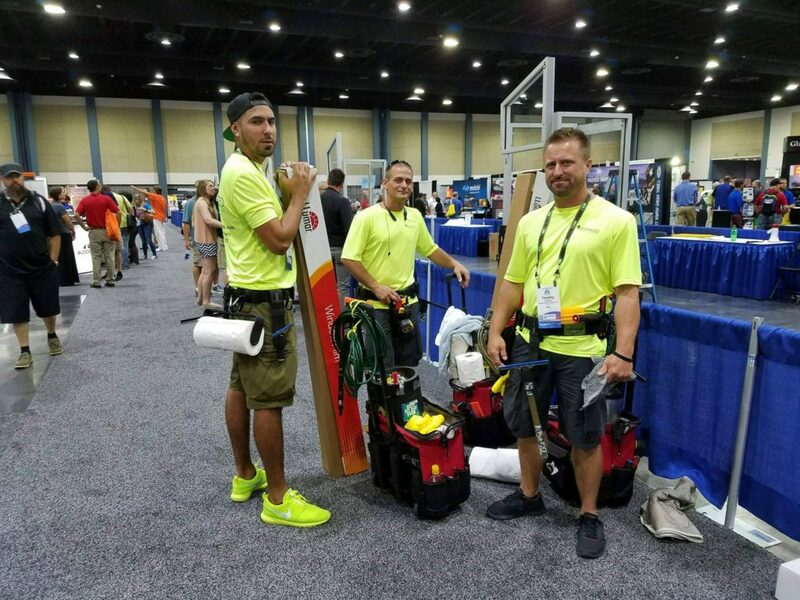 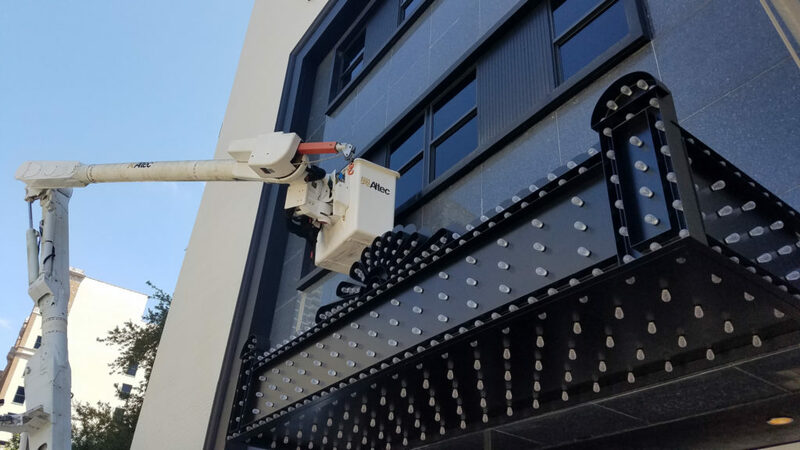 These coatings are warranted for a lifetime of protection and your custom solution is fine tuned to your specific requirements and goals. 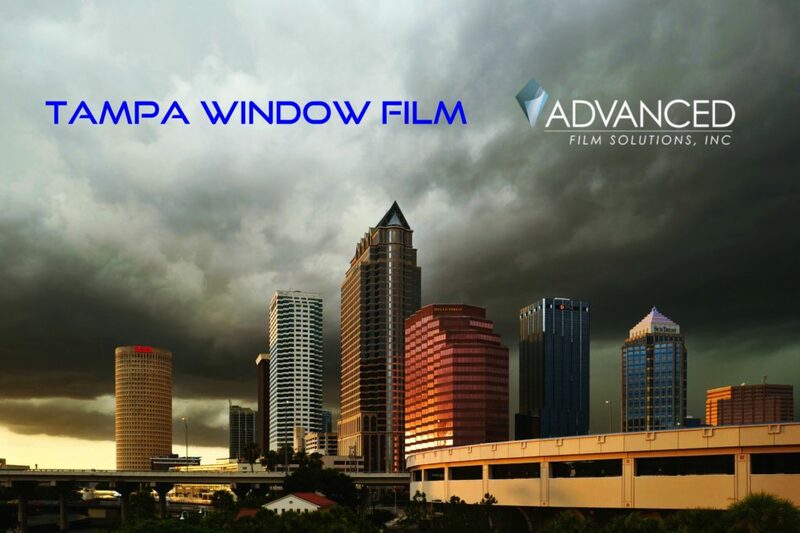 Darker films can provide privacy and combination solar security films provide home protection against forced entry. 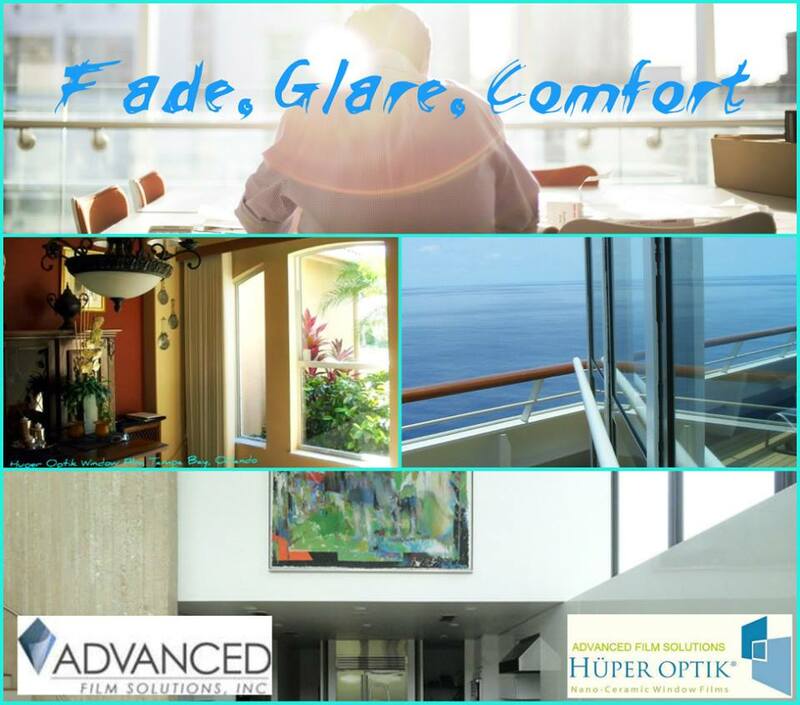 Lighter coatings filter infrared wavelengths so your home’s aesthetic qualities will not be altered. 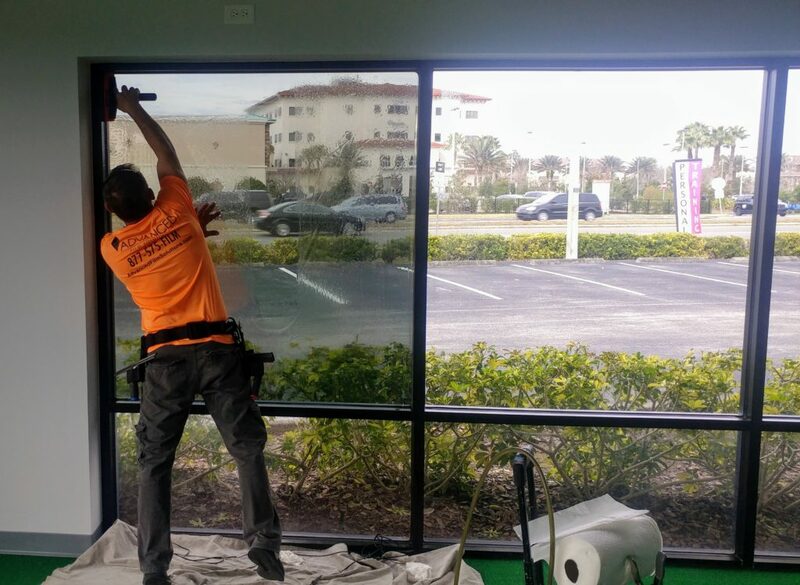 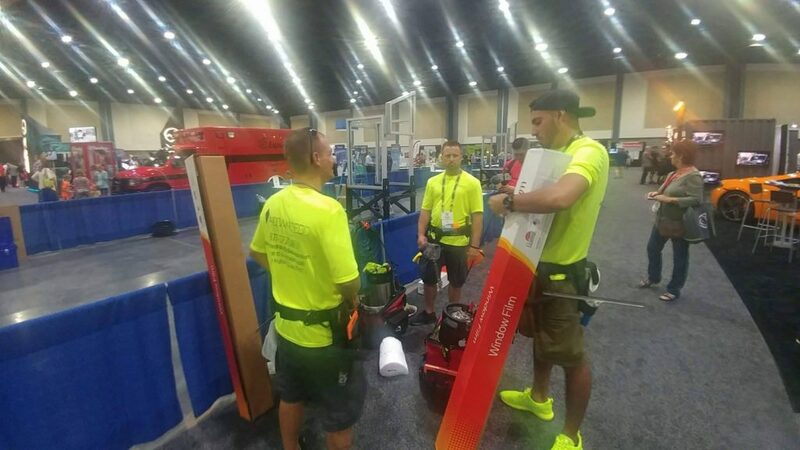 Free estimates when you call 877-575-3456 for an appointment. 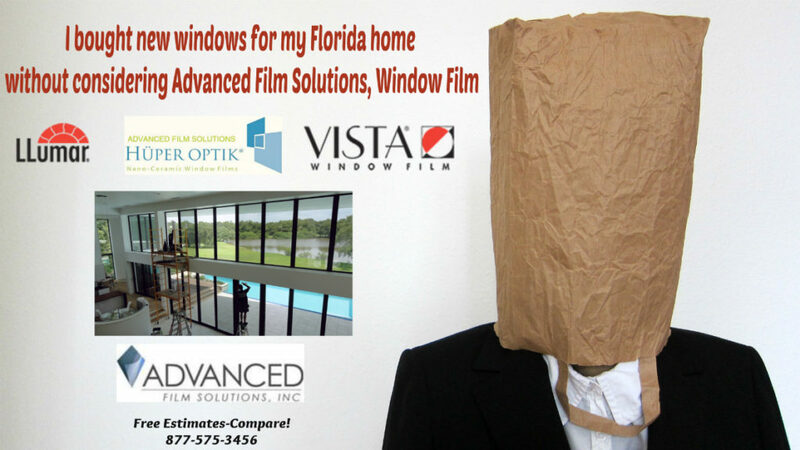 Why wait for your home to fade?